Mary Jo Powell likens Ashby Village to the small town where she grew up, “The community was there for you in times of loss or need, bringing food, helping out.” Mary Jo gives high marks to Ashby Village’s staff for being responsive to member ideas about program development and their dedication to forging community connection and support. Mary Jo stays active in the Ashby Village community. Andrea Mok asked her to co-lead the events team with Member Shirley Jowell, a position that Mary Jo recently left. 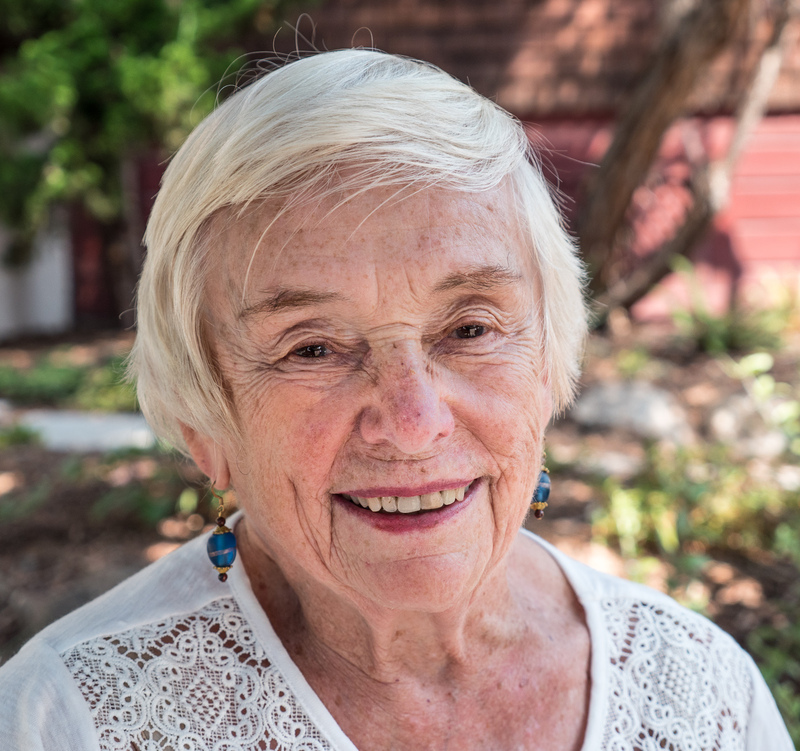 In that capacity, Mary Jo worked on each of the Ashby Village Holiday Parties, Summer Meetings, Fall Picnic, and 90+ Teas. She sees an opportunity for the 90+ age group, about ten percent of the Ashby Village membership, to “get together and talk” more frequently. “My nursing background also drew me to do more along the caring line,” she says, describing her services as a MedPal and Driver-Plus (a driver trained to support 90+ members or those with balance concerns). Mary Jo supports efforts to contact members and find ways for them to be more active in Ashby Village.